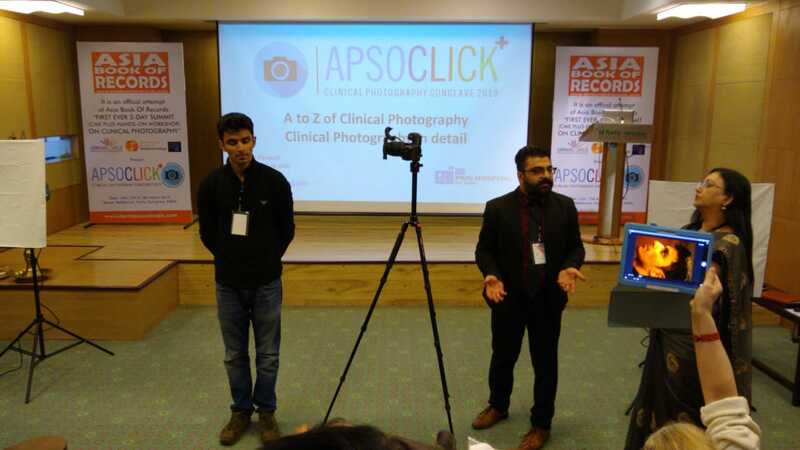 The record of organizing the first-ever clinical photography summit titled ‘APSOCLICK 2019 – Asia Pacific Summit on Clinical Photography’ was created by Dermasource India, Gurugram, at the Auditorium, Fortis Hospital, Gurugram, Haryana, India, from March 16 to 18, 2019. 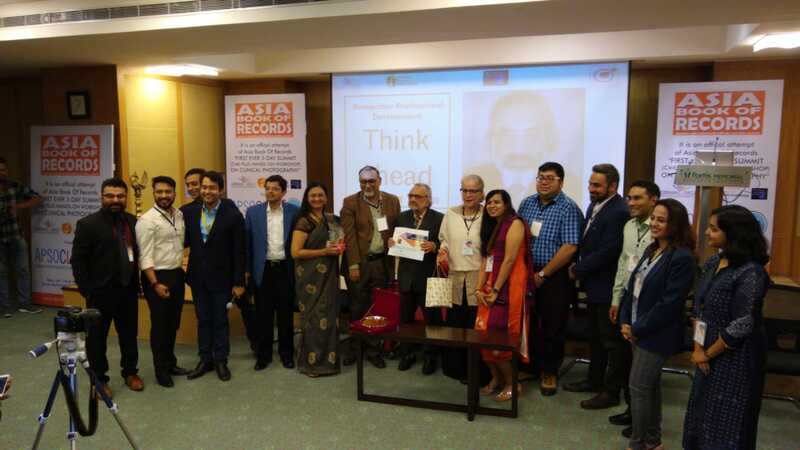 This summit was specially organized for Dermatologists, Practitioners, and Academicians across India. 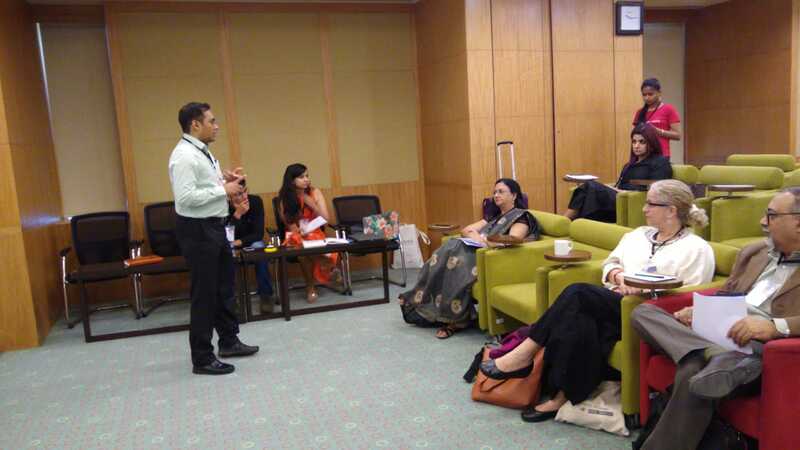 Comments for FIRST EVER CLINICAL PHOTOGRAPHY SUMMIT are now closed.